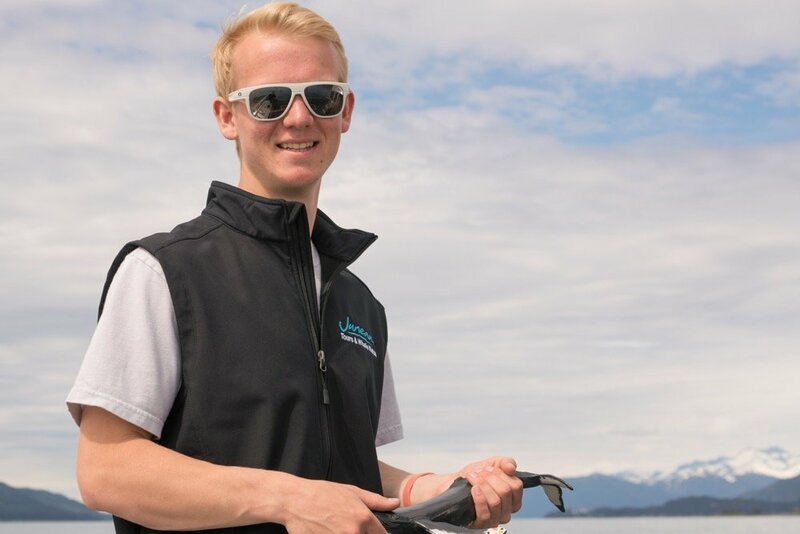 No premiere tour company in the sublime business of whale watching springs from just one individual. It takes an entire team. United behind something big. Together, at Juneau Whale Watch, we work hard, we laugh a lot. We brainstorm nonstop, and we give the best high-fives in town. All of which, we feel is testament to why we have the highest quality personnel in our employ. Further, we enjoy the number ONE ranking on Trip Advisor for must-see tours in our offering. See our jobs available below and meet the team. 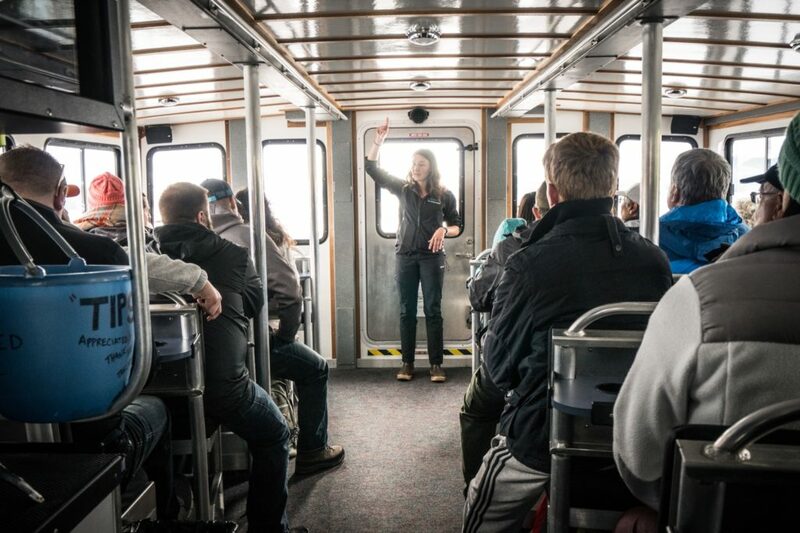 While you are working your hardest on opportunities that will define your career, Juneau Whale Watch ensures your working environment provides for you. After being inducted into our family of great people, we market you as one of our own. Everyday, throughout the season running May to September, you’ll enjoy interaction with killer views. And unconditional support from us. You will do your best work. Further, you’ll work your hardest where there is plenty of financial incentive and intrinsic reward alike. Undeniably, there is always plenty to celebrate with Juneau Whale Watch. Crew including captain and deck hands.